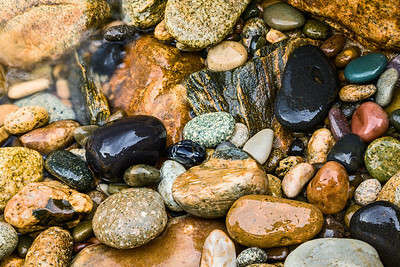 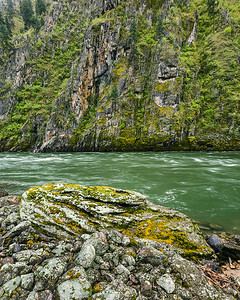 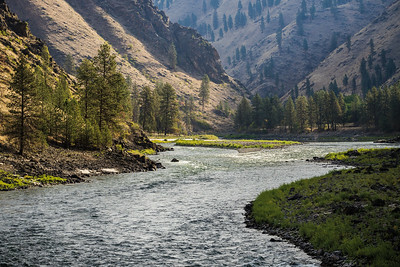 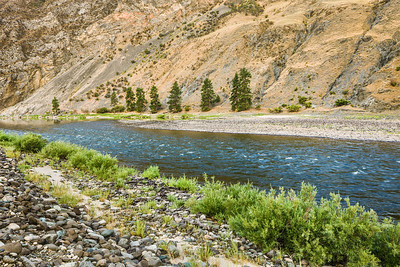 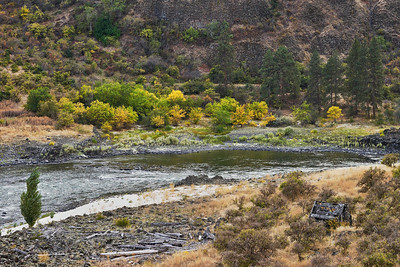 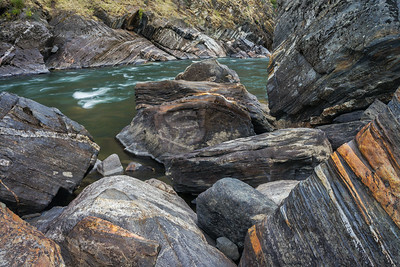 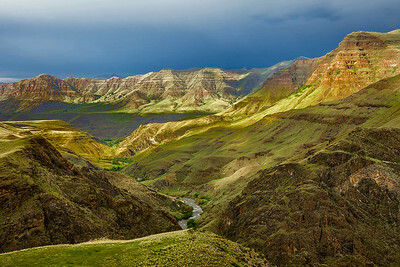 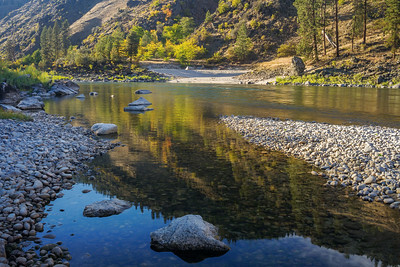 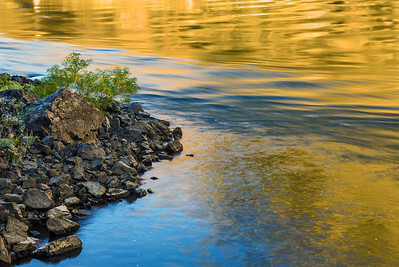 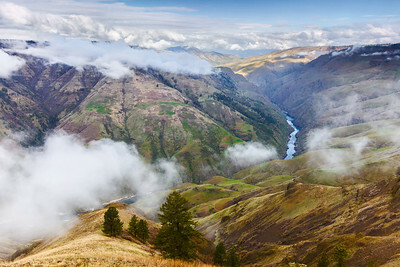 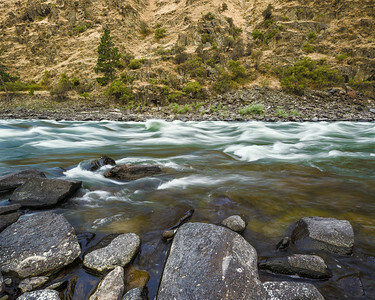 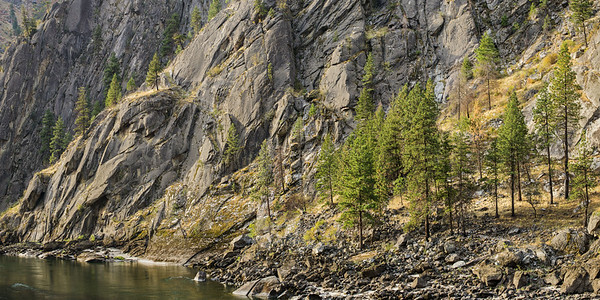 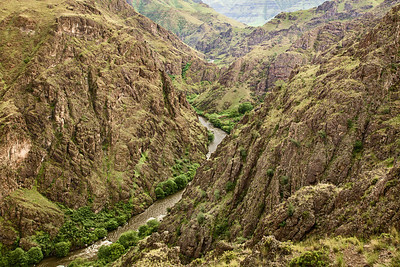 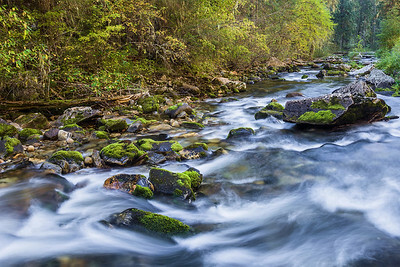 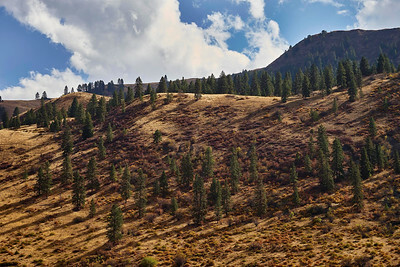 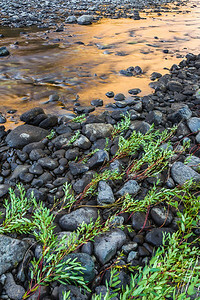 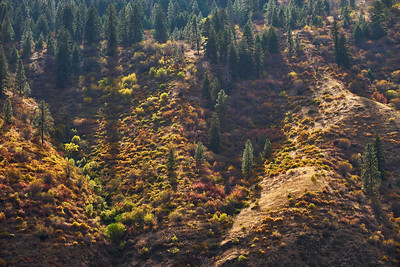 Photographs throughout the canyons carved by the Salmon River, Snake River and their tributaries. 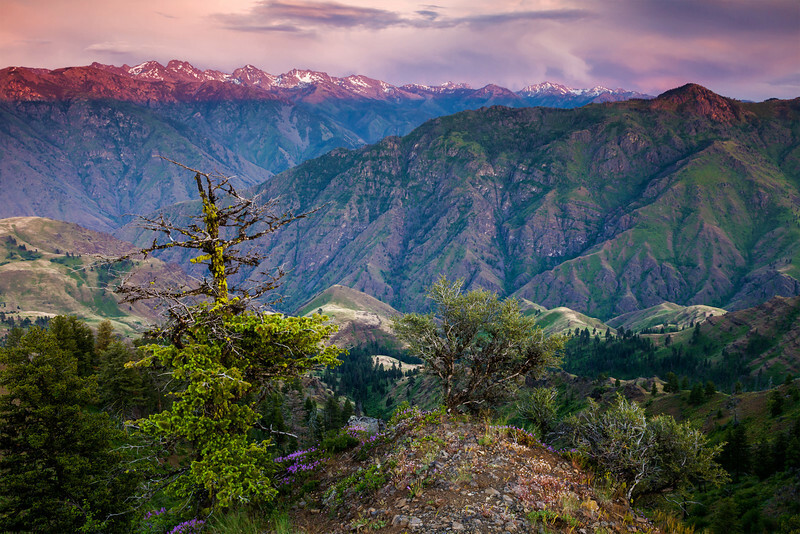 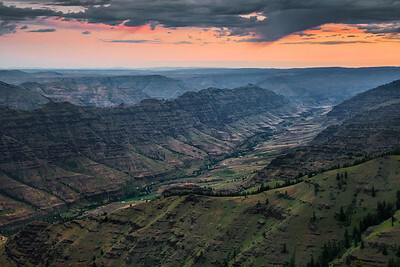 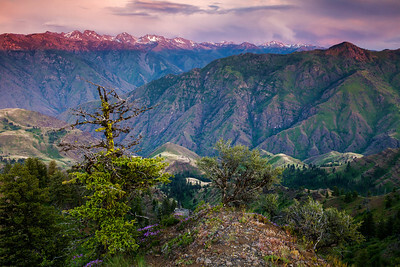 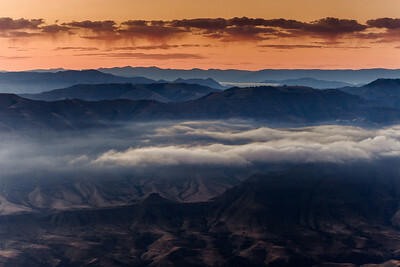 Sunset on the Seven Devils, seen from Oregon over Hells Canyon. 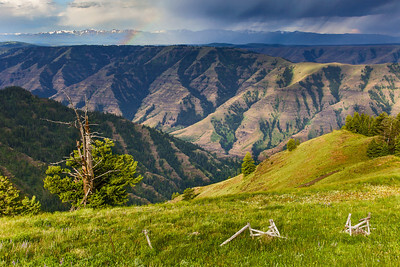 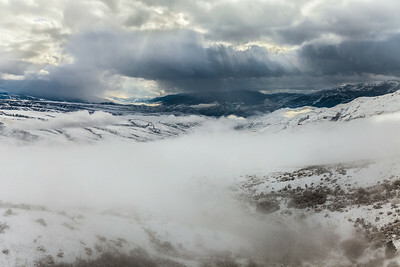 Storm over the Wallowa Mountains, Oregon.